Your garage is an oft-overlooked area of the house when it comes to finish. After all, we just store our cars and extra stuff there, right? 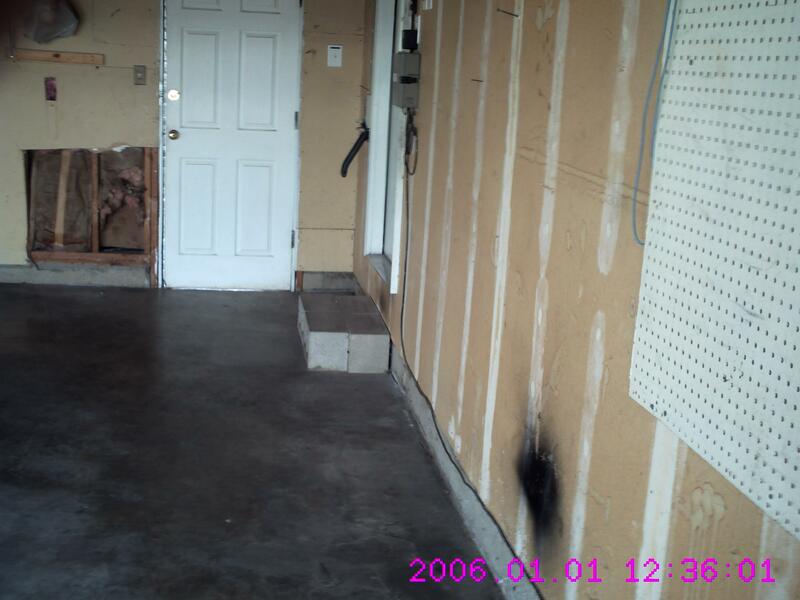 The truth is that unfinished drywall in your garage will turn brittle over tie and hold water spots any time moisture contacts it; and eventually even the drywall tape can start to come loose. Then there’s the draft from those porous uninsulated exterior walls; plus all the heat that goes right up your raftered, unfinished ceiling. Besides, what kind of man-cave can we really make out of wall studs and rafters and unpainted drywall? Since most garages don’t have a finish coat of drywall, if you want ‘real’ textured walls we recommend you start by hiring a drywall finisher. If, on the other hand you only want to protect the drywall we still recommend you have someone apply a final coat of drywall mud to the seams and screw heads (called ‘bedding’). after the taping, bedding and mild sanding you’re ready for primer and paint! 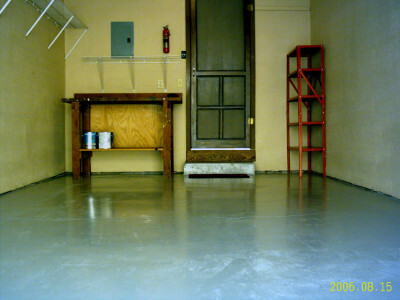 Whatever your needs, the HappyPainters have a coating solution to turn you garage (or unfinished basement) into much more user-friendly space.